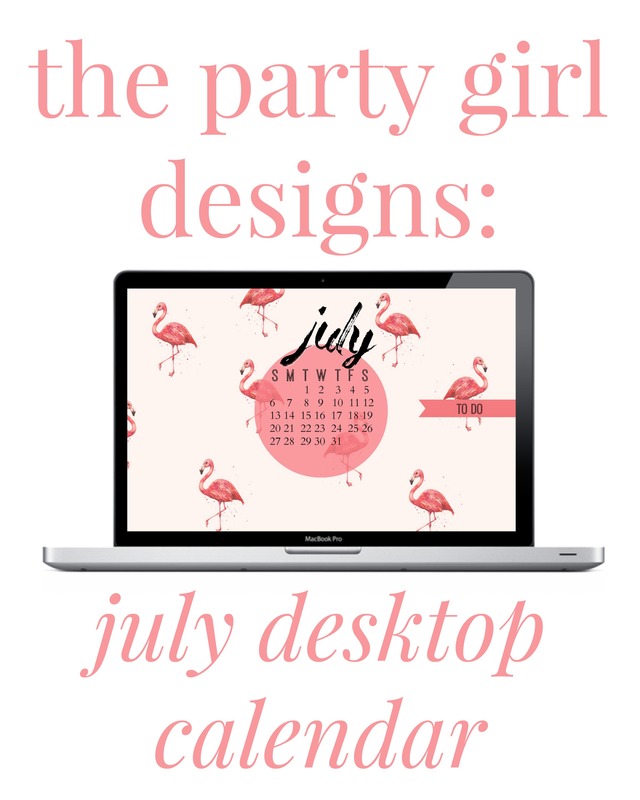 Happy July Party Girls! There’s something so delicious about the month of July. School is still two months away and all the summer festivals are in full swing and everybody’s in a good mood. 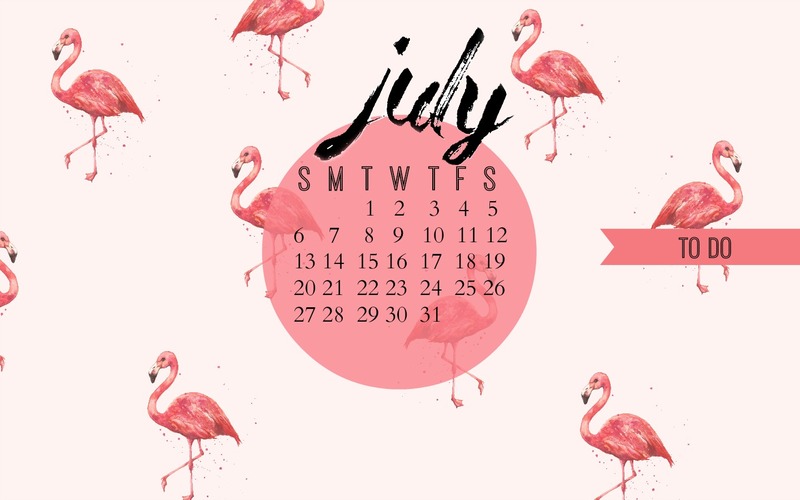 I felt a little extra cheerful designing this month’s download, and I decided what better way than sharing my favourite summertime symbol – the pink flamingo? This month you get EXTRA choices because I realized not everybody is neurotic and keeps sticky notes on my desktop under the “to do” banner, so if you aren’t into that you get to choose a “no to do” option. So pick your fave and download below! Having trouble? Make sure you right click on the image you’re trying to save and open in a new tab. Save direct from the new tab or window for the best resolution! What’s your favourite thing about summer? 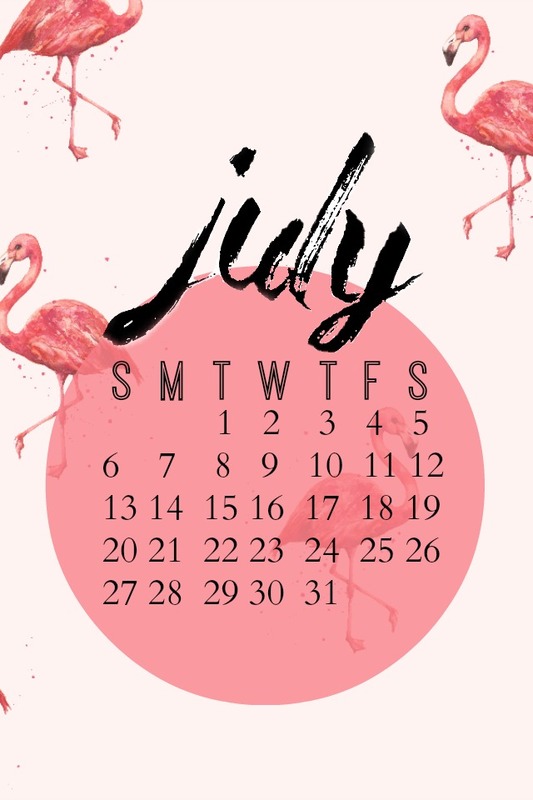 Let us know what you think about our calendars, any ideas for next month’s, and what you’ve been up to this summer in the comments below.